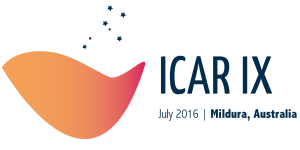 Design of logo and branding for the ICAR IX 2016 conference (International Conference on Aeolian Research). 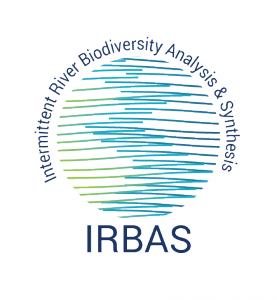 Design of the IRBAS logo, 2014. Design of the logo for Reis Ecology and Interpretive Services. 2012.